Welcome to Naruto: Requiem Of Rebirth, as you can see we're just getting started but sit tight and we'll be running up to speed in no time. Also, if you have any questions, just visit the Guest Board(not a member), or the FAQ's(members), but remember to read the rules first. A free-to-play Naruto text-based roleplaying site that takes place in an alternate universe. Create your character and help shape the future, whether you keep everything in order or plot mayhem, everyone has a role. Alright, we're gaining more and more members. The banner you see now is temporary and well, awful for a banner. 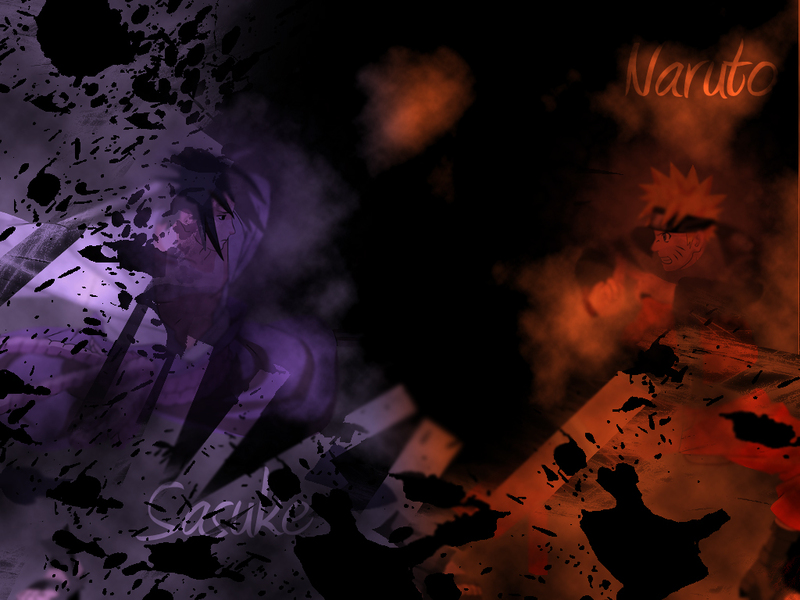 So, im proposing a banner competion, it is optional but whoever wins gets to add 2 extra jutsu and 10 stat points! So lets get on out there and make a kickass banner! Tension has been growing between the nations ever since the fourth great shinobi war, the United Shinobi Nations stands strong but their meetings are filled with anger and cause nothing but more tension. With the fifth shinobi war well on its way, everyone is preparing their ninja and people for complete disaster, increasing their defensive forces and training their ninja harder than ever.